YouTuber Mark Rober posted a hilarious video on Dec. 17 of an ingenious device he designed to prank a bunch of package thieves. A former NASA engineer, Rober spent six months creating the package, which contained a glitter launcher, a fart sprayer, and four camera phones set up to record every angle of the delightful outcome. “Summary: I got upset that my package was stolen so I made a glitter bomb revenge package,” he wrote on YouTube. Rober originally had a real package stolen off of his porch and he caught the thieves on his home security cameras. However, local police told him they couldn’t investigate the case. Rober and a friend built a customized circuit board to run the device, hidden inside an Apple HomePod box. As soon as the package was moved from the porch, the phone cameras automatically started recording video and audio. Then when the package was opened, a full pound of ultra-fine glitter was launched into the air, and the fart spray started spraying five times every 30 seconds. A fake shipping label was taped to the side of the package, with the sender labeled as Kevin McCallister, the main character in the 1990 film “Home Alone,” played by Macaulay Culkin. Rober then left the package on his front porch and waited to see what would happen. It was stolen several times and every time the thieves were understandably left bewildered and/or disgusted, quickly abandoning the device. With GPS tracking, Rober was able to pick it up and reset the trap. He also lent the device out to a friend who also had recently fallen victim to package thieves, and several more video recordings were captured. Some of the thieves screamed and cursed. One of the thieves was recorded trying desperately to vacuum the glitter out of his room. Rober’s full 11-minute video has been viewed more than 17 million times and was trending on YouTube as of Tuesday afternoon. 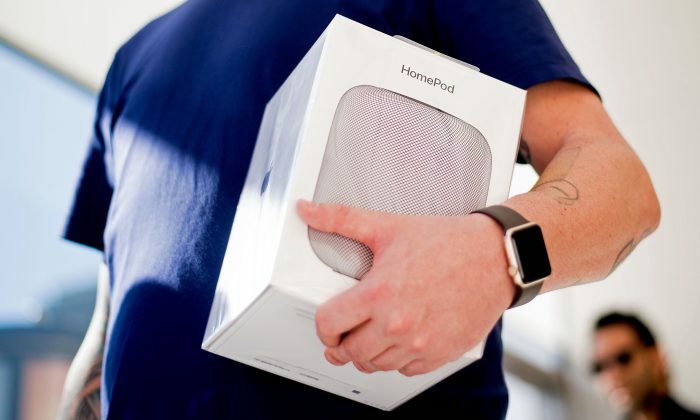 As many as 30 percent of people in the U.S. say they’ve had delivery items stolen or gone missing, according to a survey by Xfinity Home, a Comcast home security service, reported CNBC. Yet the FBI doesn’t keep national statistics of the crime. Coming back home to film for my next vid. Rober studied mechanical engineering and worked at NASA JPL for nine years, according to his YouTube page. He spent seven of those years working on the Mars Curiosity Rover. The creative engineer also started and later sold his own company called Digital Dudz. He’s been posting videos on YouTube since 2011.